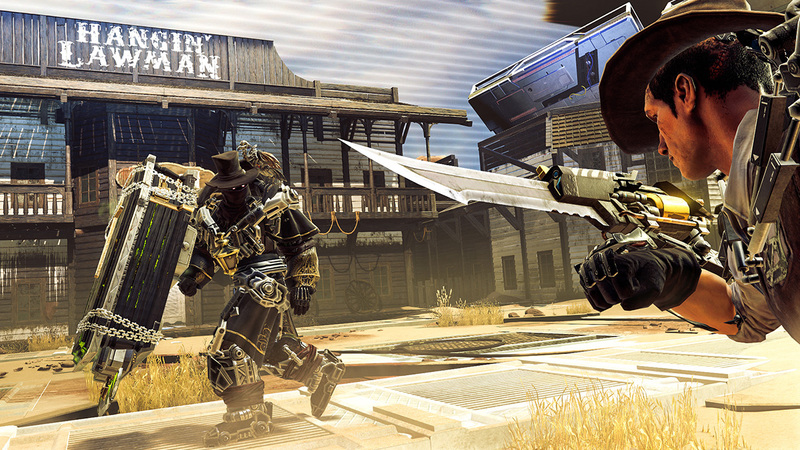 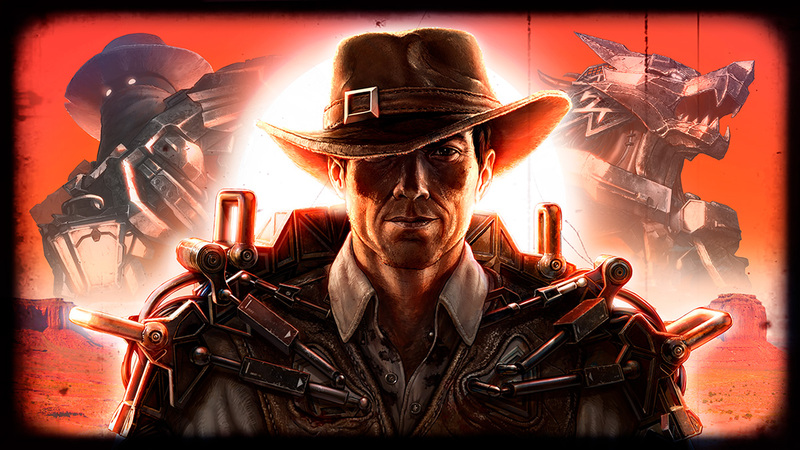 video L'EXTENSION THE GOOD, THE BAD AND THE AUGMENTED MAINTENANT DISPONIBLE ! 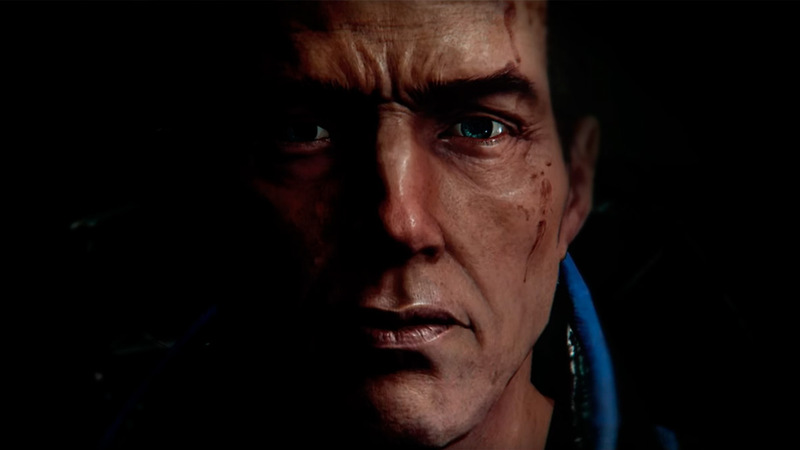 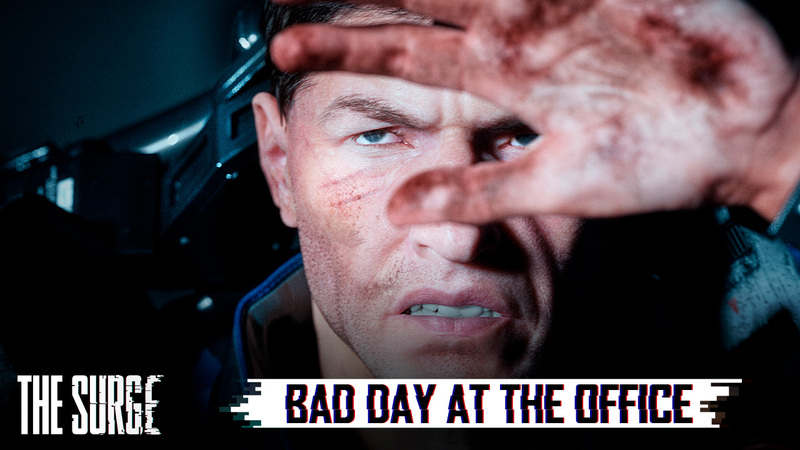 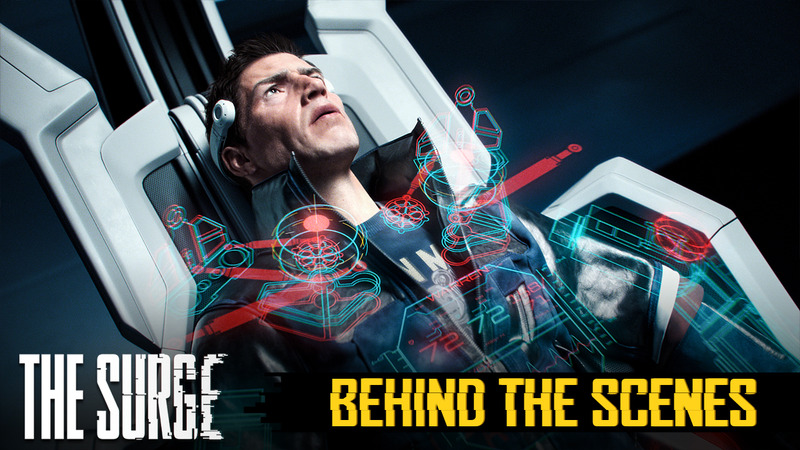 image 'THE GOOD, THE BAD, AND THE AUGMENTED' DéVOILE SES PREMIèRES IMAGES ! 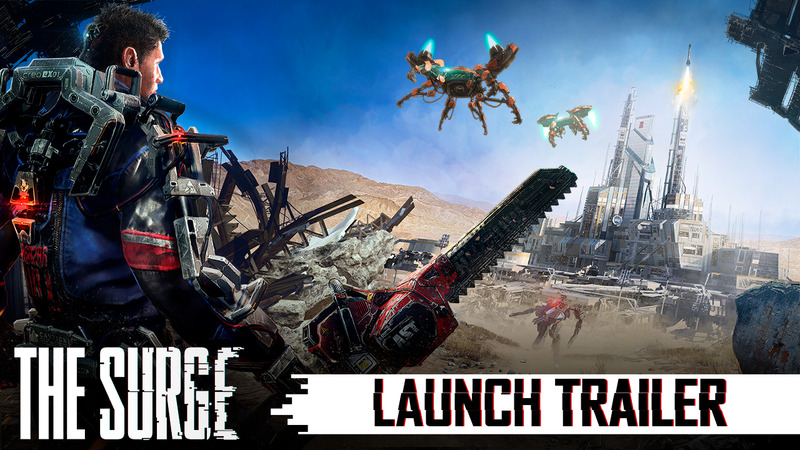 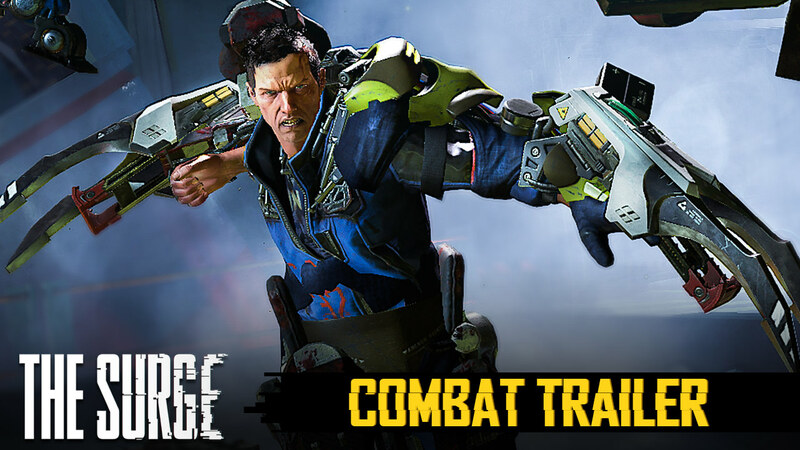 image NOUVEAU DLC GRATUIT CUTTING EDGE PACK! 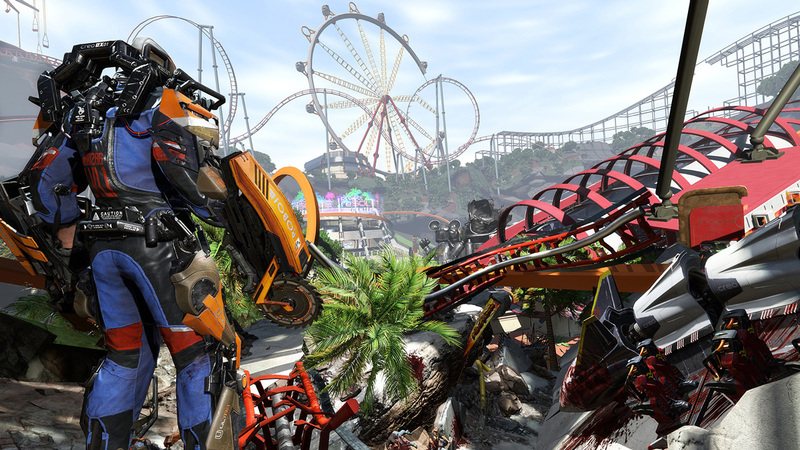 video L'EXTENSION A WALK IN THE PARK EST MAINTENANT DISPONIBLE ! 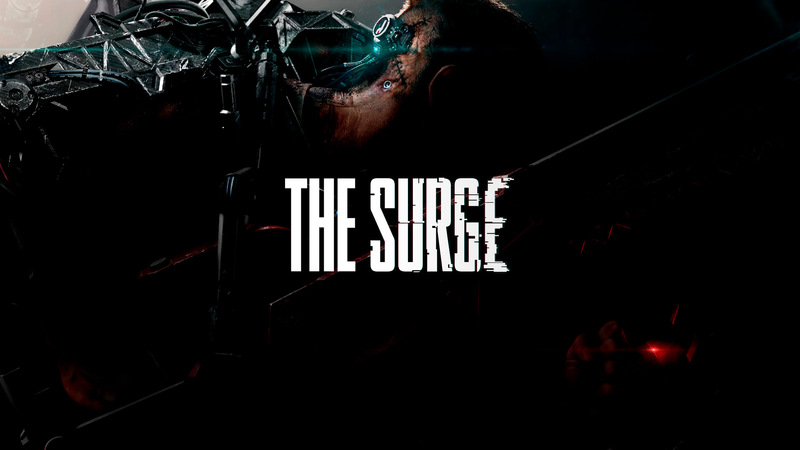 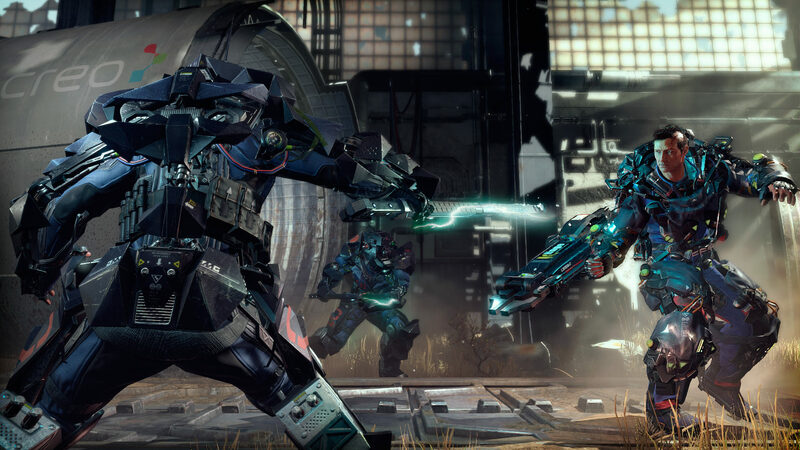 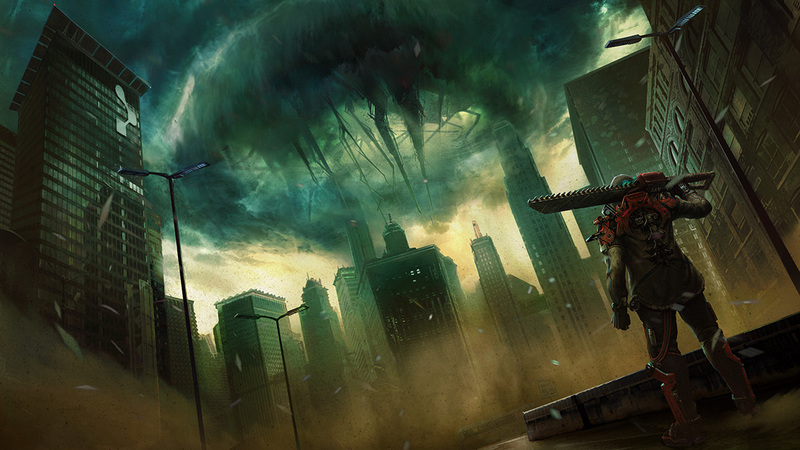 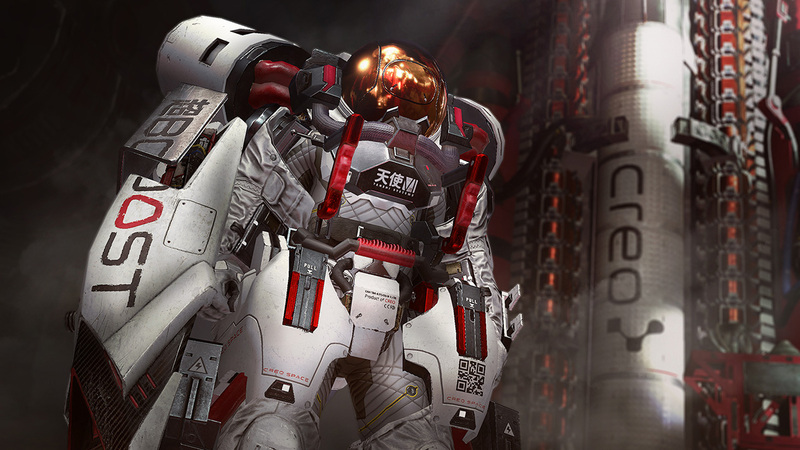 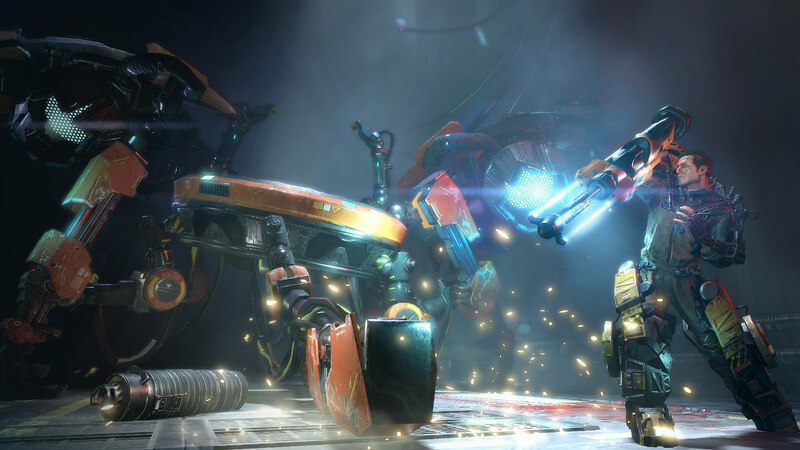 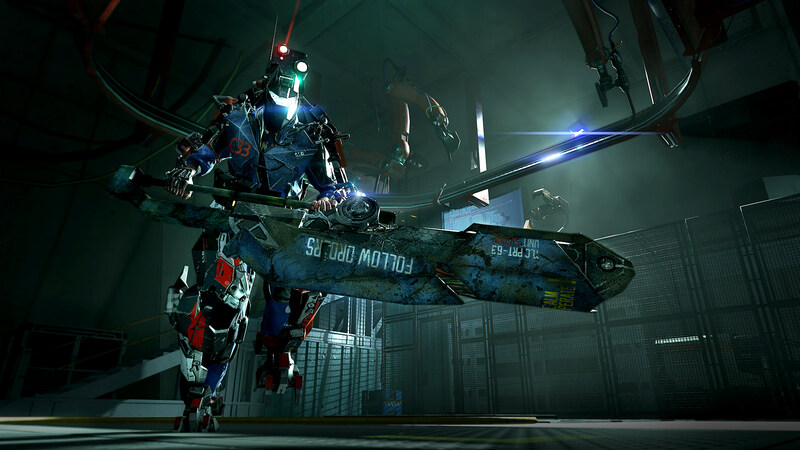 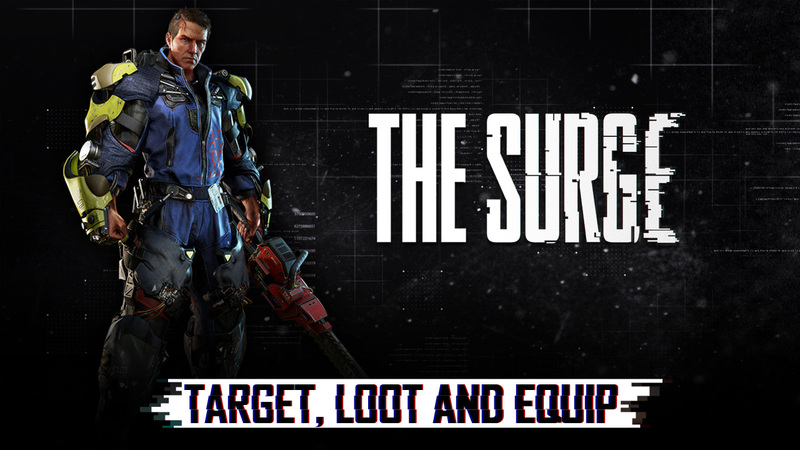 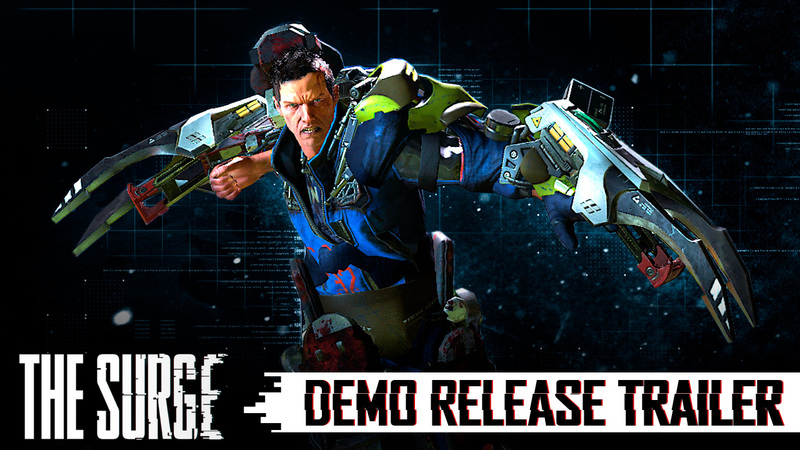 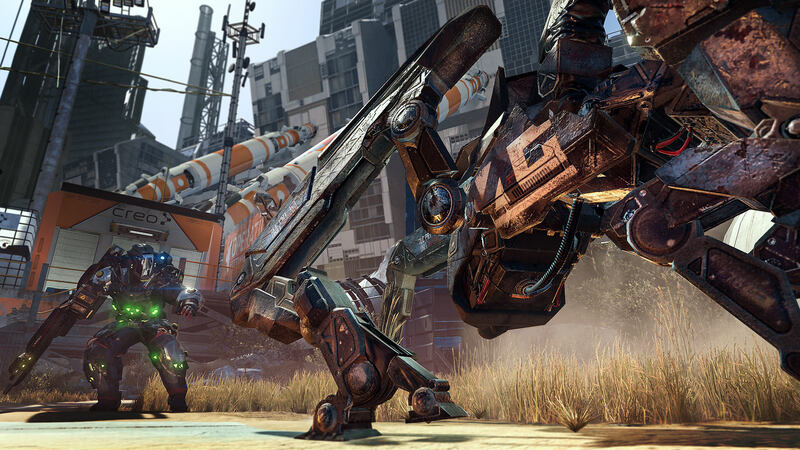 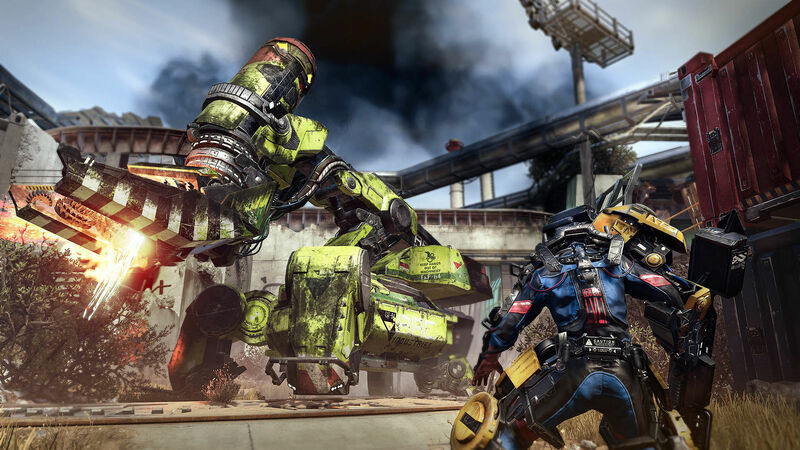 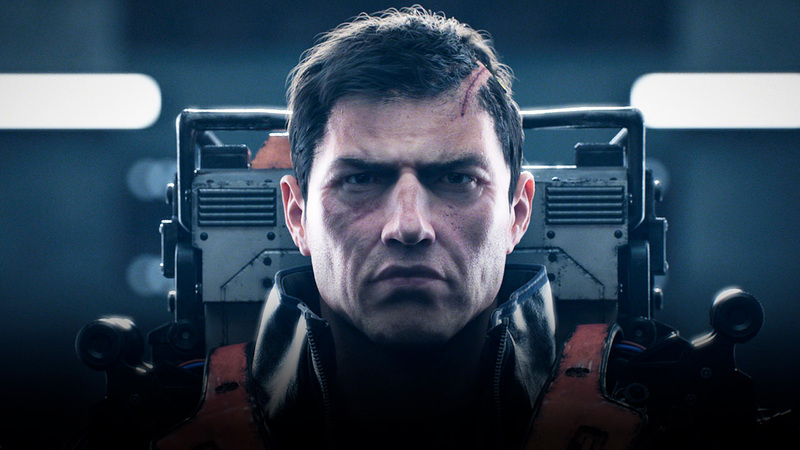 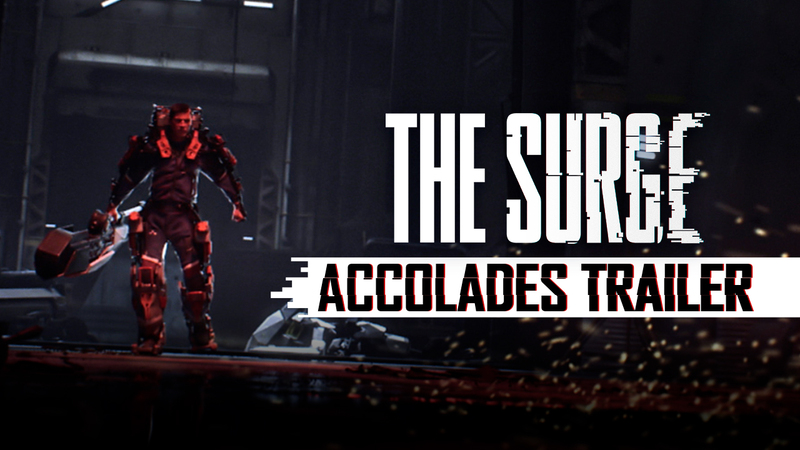 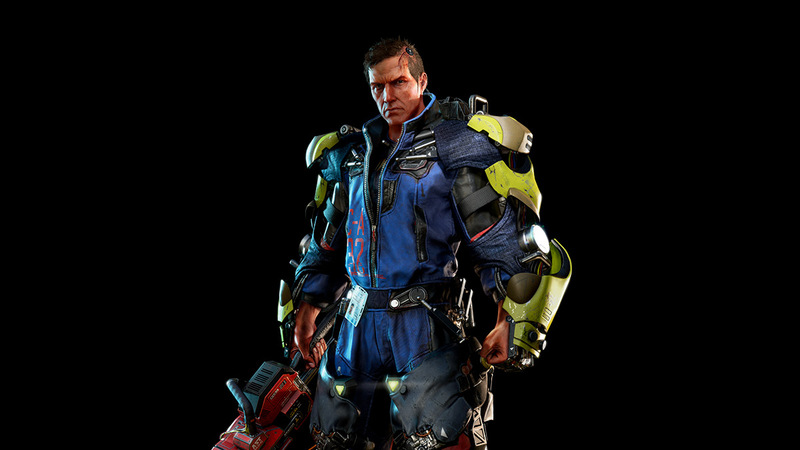 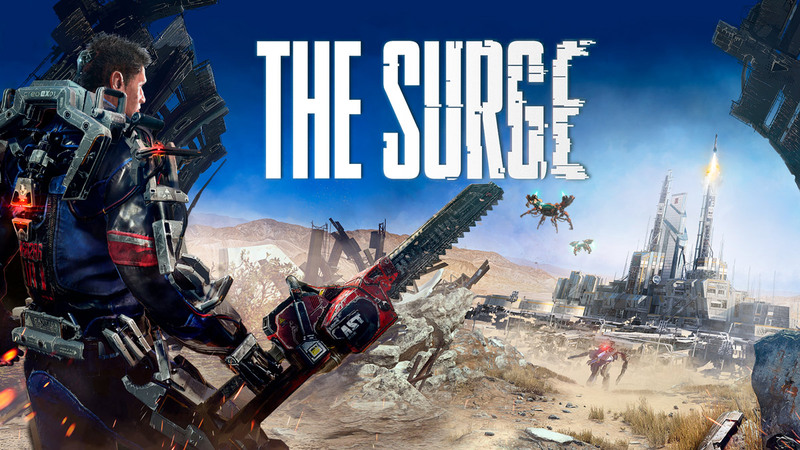 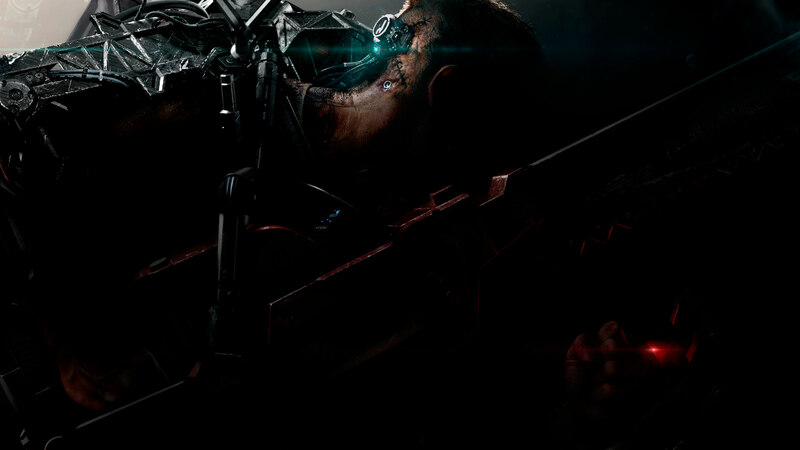 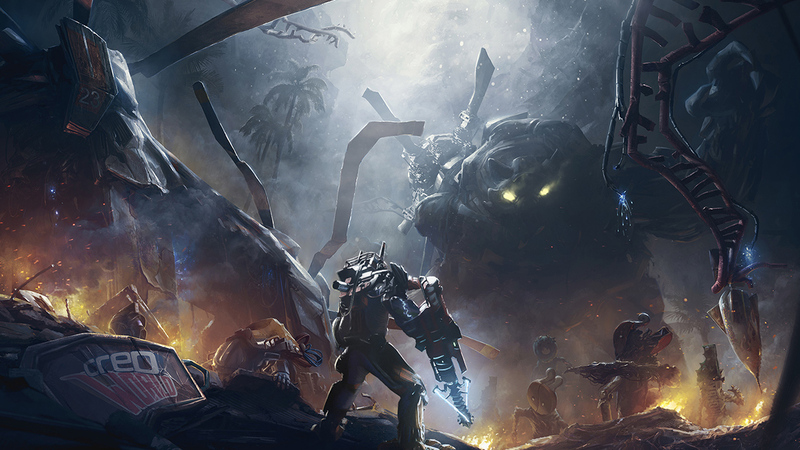 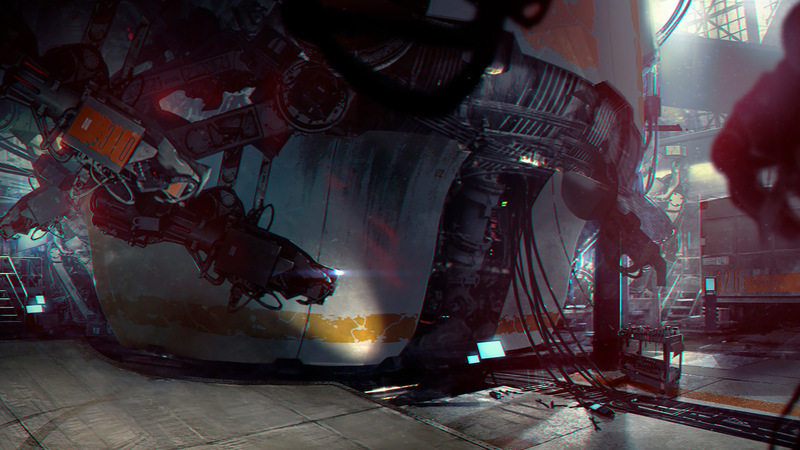 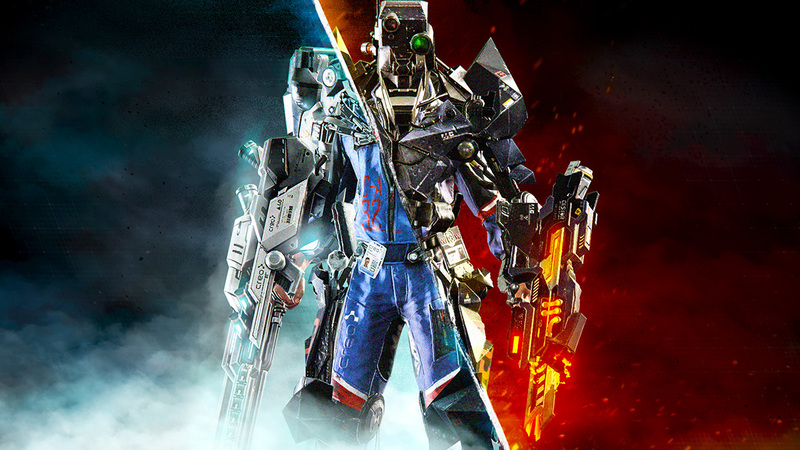 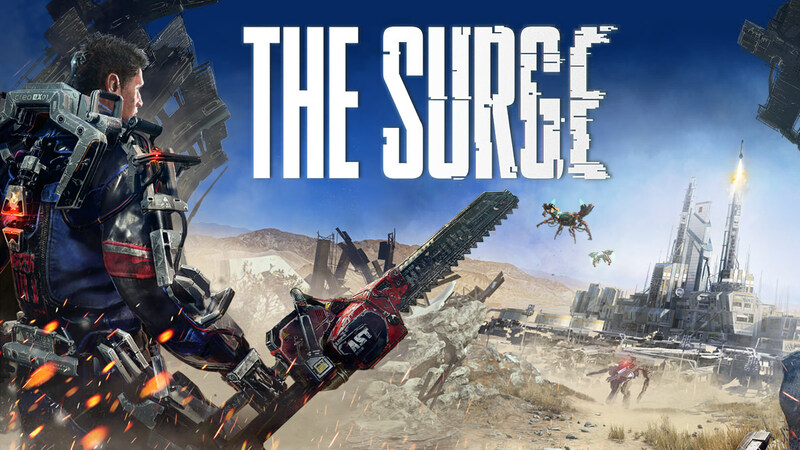 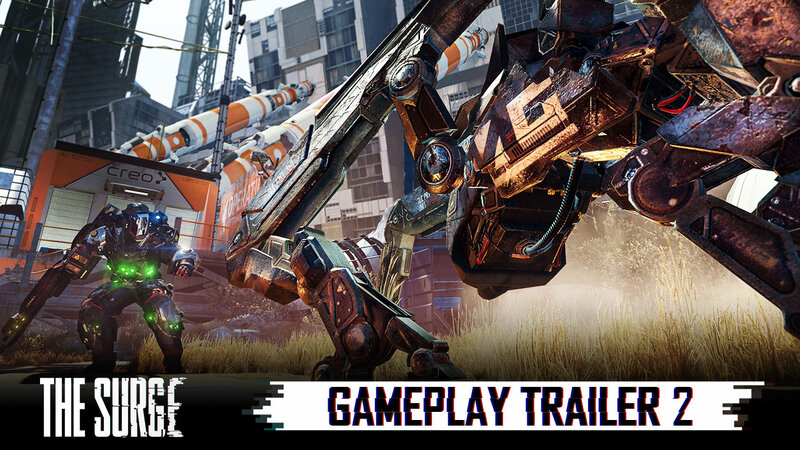 info THE SURGE : ARTWORKS INéDITS !